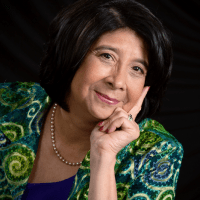 Frances Portillo of Portillo Consulting, International is an international independent consultant specializing in Cross-Cultural Communication, Social and Emotional Intelligence and Conflict Resolution. She has worked in over 33 countries as a presenter, trainer, facilitator and coach. She earned her Bachelor’s degree from Arizona State University in Social Work and her Master’s in Higher Education from the University of Washington. 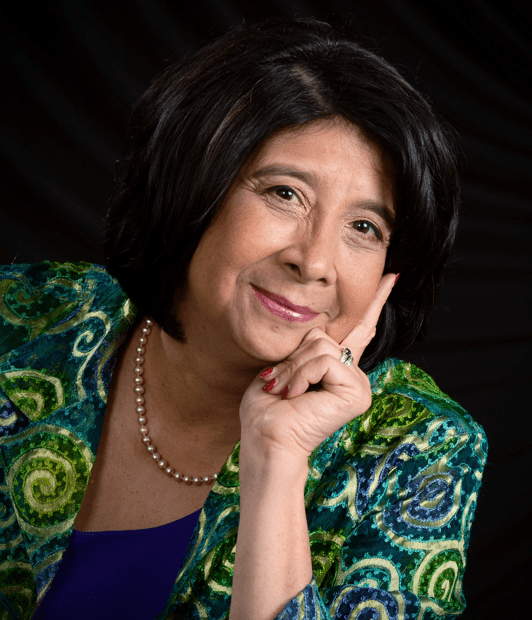 She has served on the Milagro Theatre Board, Morrison Center Board, the Oregon State Bar (as the Public Member), the Portland Human Rights Commission, and LifeWorks. Frances has a love of both performing arts and visual arts. She attends local theatre regularly and decided long ago to collect children’s books on her travels. She was especially interested in books that displayed or taught young people about art. She and her husband Jim Mehrens live in North Portland in their own Mid-Century modern art gallery where they love to host events for local causes.